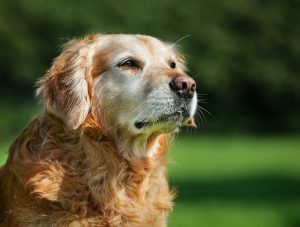 It is very hard to face the end of your pet’s life, and it can be an emotional decision to choose to let your pet go. We treat the end-of-life care with the utmost compassion, care, and love. We are here to help you through this difficult time. 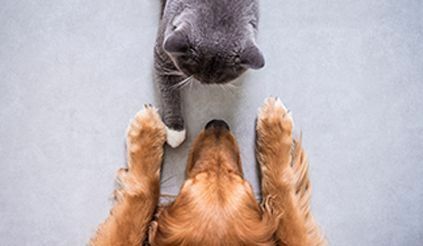 End-of-life care provides palliative treatment for pets that are terminally ill or debilitated from their age. The goal of our treatment is not to lengthen life but simply to improve the quality of it. This will help ensure you pet is pain free each step of the way. 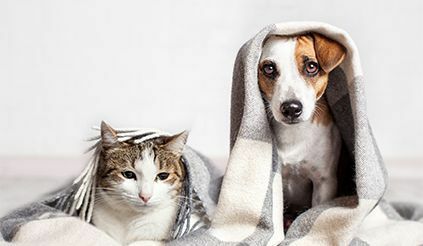 We are here to guide you through this final stage in your pet’s life. Our entire staff is supportive. We will offer a hug when it is needed, and we are always willing to answer any questions that you have. We understand that you do not want you furry best friend to spend his or her final days in any type of pain. We are here for you and for your pet so that he or she is happy and content at the end. This will also allow you to remember your pet in a very positive way.